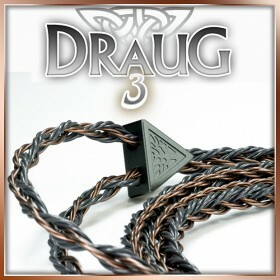 New metal (aluminum) splitters are now in stock. 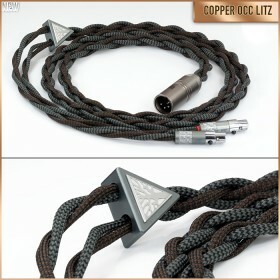 Note however that Black electroplated (black ..
Overview Truly what we feel is one copper occ litz headphone cable to rule them all. 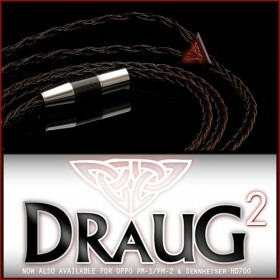 Curren..
New: Draug 3 - New refined stranding for the best sound that is possible for an all coppe..